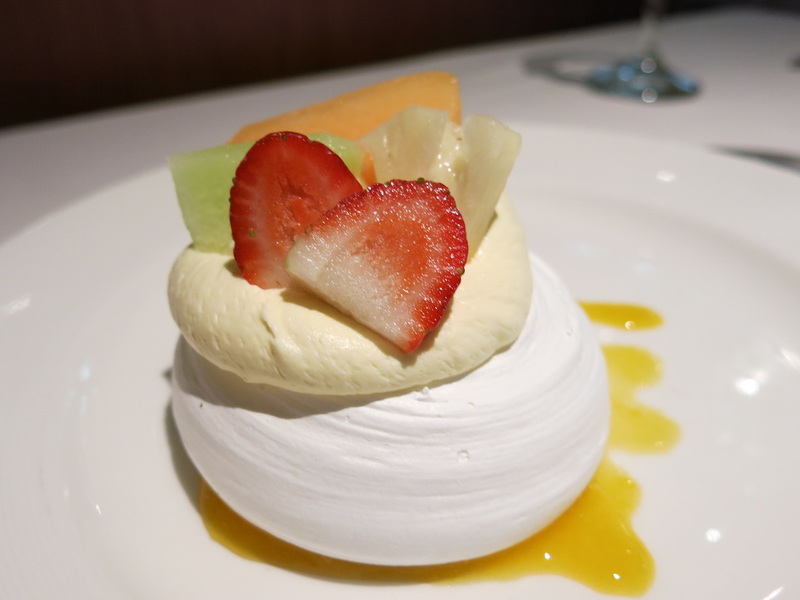 Princess Cruises’ fleet of luxury cruise ships is proving extremely popular with Australian mature age travellers. 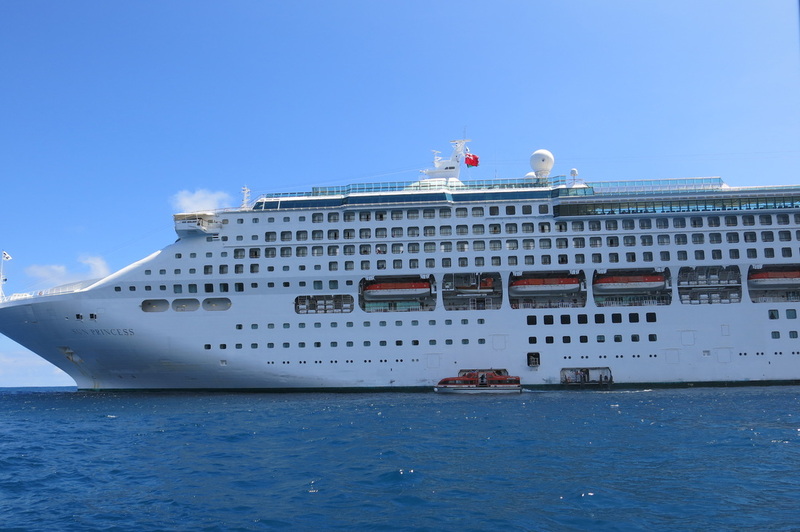 The reason is that ships like the Dawn Princess, Sun Princess and Sea Princess are amongst the friendliest large style ships in the world of cruising. 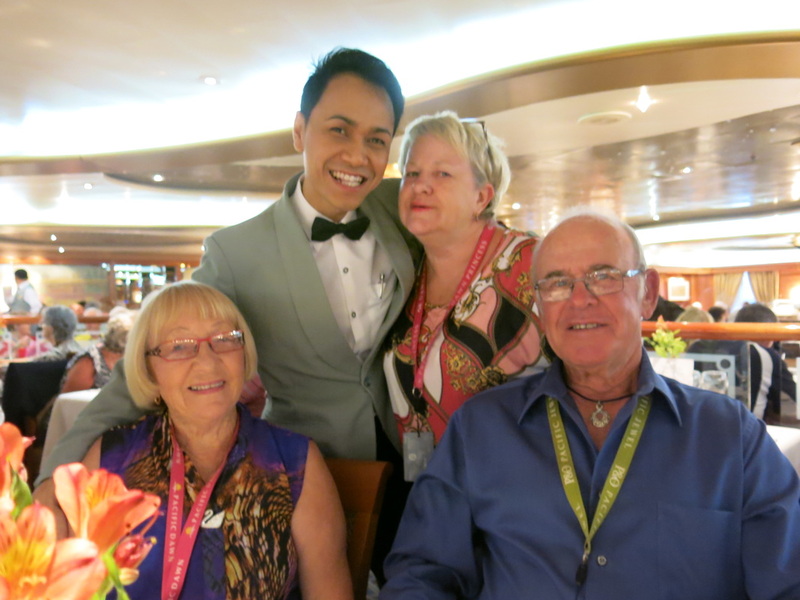 Recently I undertook a Pacific Islands cruise aboard Sun Princess. There is a tremendous spirit amongst the passengers and this made the cruise so much more enjoyable. 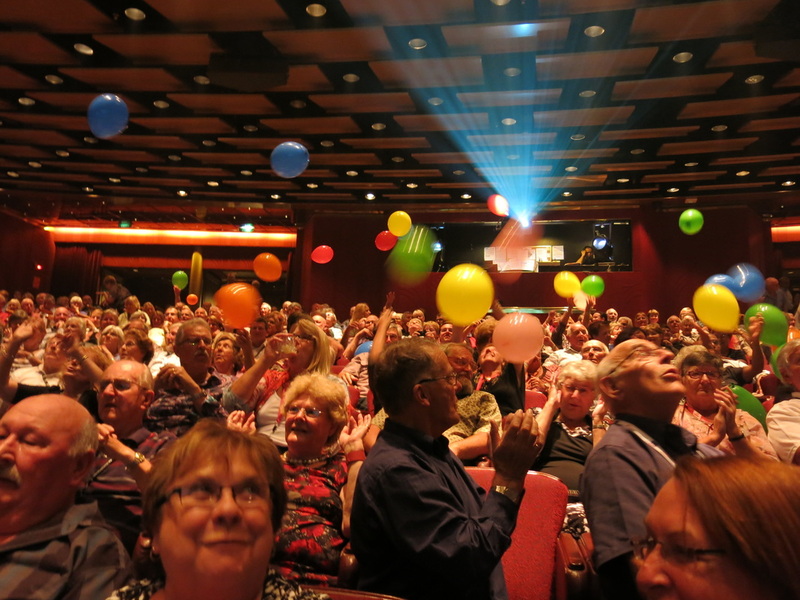 The fact that most passengers are 50 plus, are experienced cruisers and enjoy mixing with others is a major reason for the ship’s great ambience. 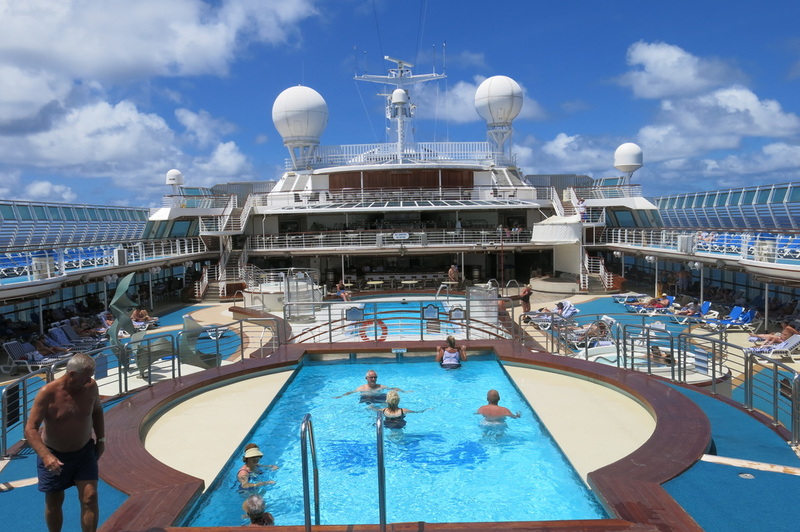 Sun Princess has lots of deck space so it is easy to join in the fun on deck or find a quiet spot to enjoy that “can’t put it down” novel. Sweeping staircases give the whole area a great feeling of luxury and elegance. The ship has a full walk around a promenade deck which is unusual these days. The Wheelhouse Bar is a feature of most P&O ships and has dark teakwood and lush furnishing, complete with ocean orientated artwork. We had a balcony cabin which I highly recommend when cruising the tropics. You can sit out there and read or just gaze at the ever changing sky and the beautiful blue water. There is a TV and fridge plus a desk that doubles as a dressing table and computer desk. 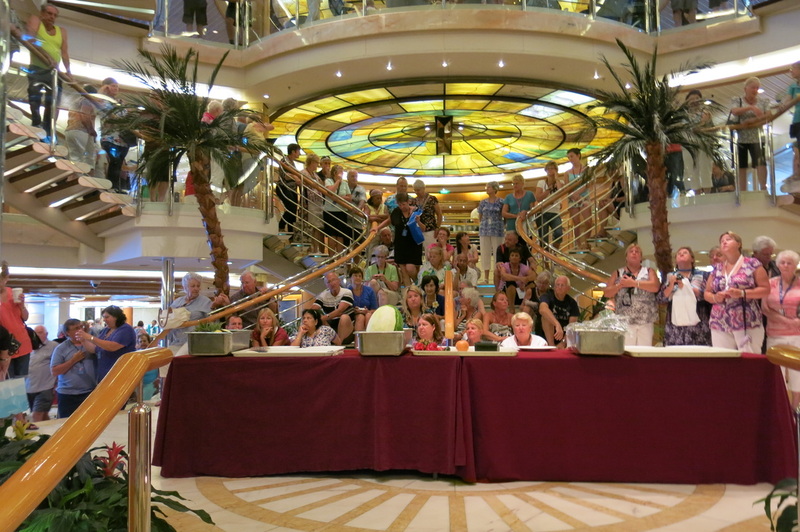 The passengers on Sun Princess are mostly over 50 and everyone seems to get along well. Mature passengers aren’t in a rush to get ahead in queues or to get ashore which makes for a more pleasurable relaxed cruise. 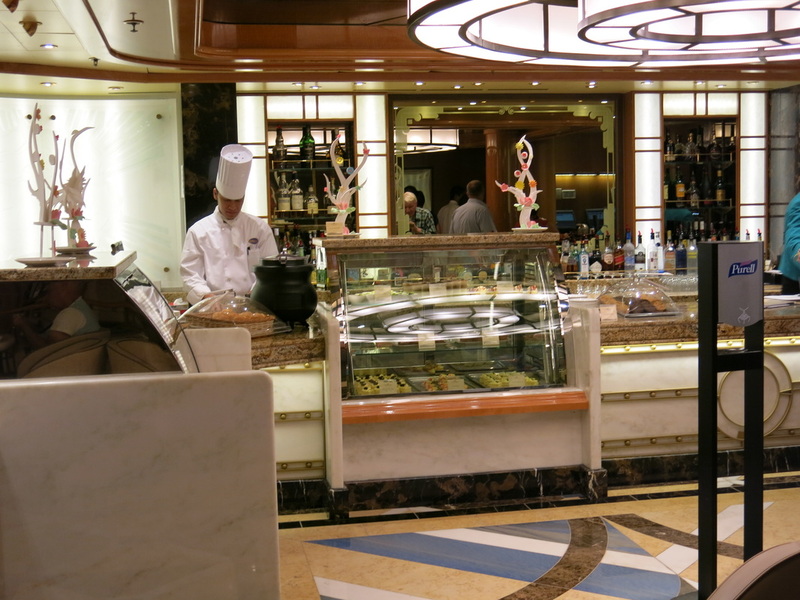 The staff on board this ship are the friendliest I have encountered on board a larger ship. Cabin stewards were efficient and friendly. 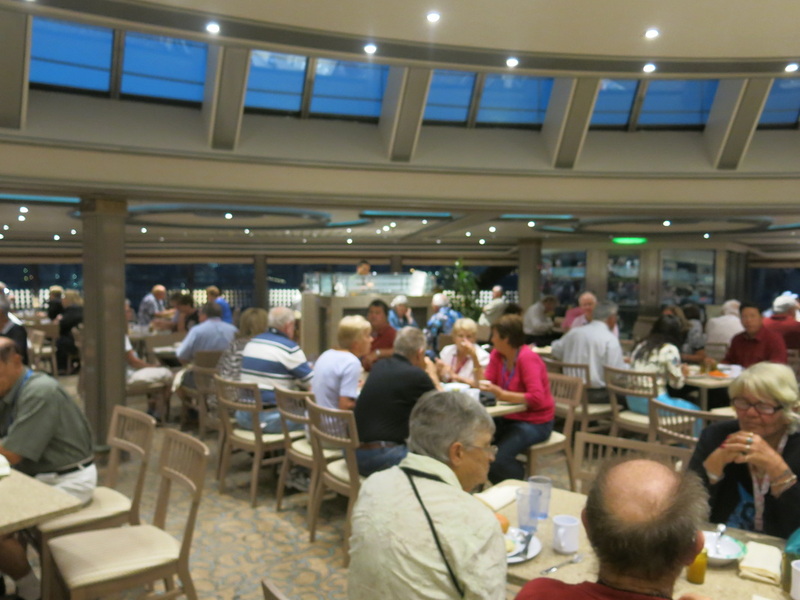 The only down side was the service on shore at the various island stopovers. There seemed to be a lack of people advising you where to go. Every ship should have a courtesy hut and a team of experts on shore to help passengers not undertaking a shore tour. Princess shore tours are always well organized and leave on time. On the Isle of Pines we did an enjoyable half day island tour which took us to places off the normal tourist routes. However the expert help available for passengers not on shore tours was almost non existent, so you need to do some research if you plan a DIY shore tour. 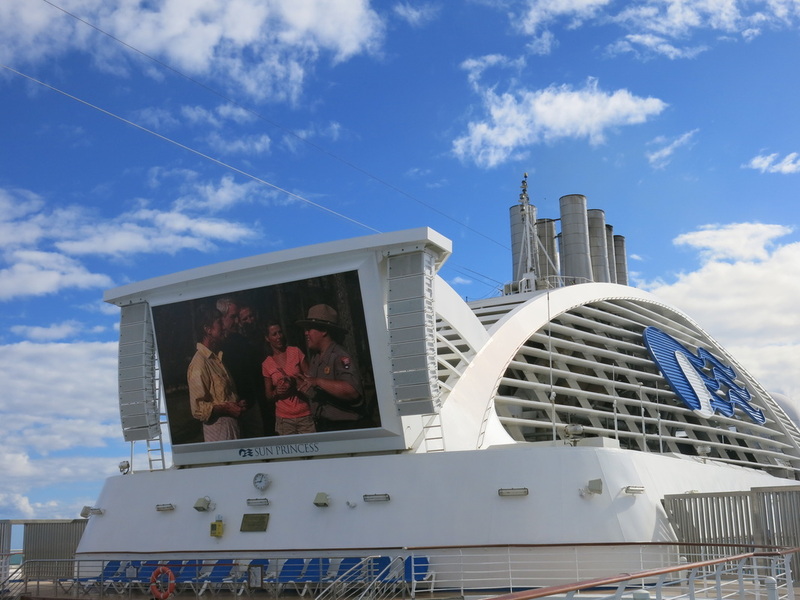 A huge outdoor screen showed movies all day and at night. It is great sitting under the stars with complimentary popcorn and a blanket.